Expand your customer base, sell and promote your products to the general public, account customers or both with our Web Store. Fully integrated into the MACE system, the Web Store enables you to sell all or a subset of your products to your online customers. Your account customers will see their own personalised prices based on the discount structures defined within the MACE system. Unlike many Web Stores, ours pulls information from the MACE system in real-time, ensuring your website displays up to the minute prices and stock figures. Want to integrate your existing Web Store? You may already have a Web Store which you have spent a lot of time and money getting just the way you like it. Don't worry, you can interface with the MACE system using our specialised Web Services module. Customer Relationship Management (CRM) - Create task lists and link tasks to Customers, Suppliers, Orders, Invoices, Purchase Orders and more. Document Management Library - Manage your digital documents (Word, Excel, PDF, etc...), link documents to individual Customers, Suppliers, Orders, Invoices, Purchase Orders and more. 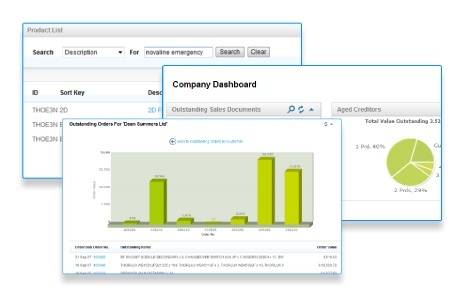 Enhanced Aged Debt report and Credit Control screen. Remote Access - With the optional extranet feature; authorised employees and sales people can access InfoCenter from any internet enabled location. Trade counter signature pads provide Proof Of Delivery (POD) capabilities, enabling you to capture and attach your customers' digital signature to their delivery/dispatch note. POD signatures are stored for retrieval at any time when combined with our Print Management & Archiving module. Emailing documents to your customers and suppliers from the system is simple: This module offers easy-to-read PDF attachments for maximum compatibility, with customisable templates that can be tailored to suit your needs. Combined with today's low-cost laser printers, our Print Management module is capable of producing documents comparable to professionally designed pre-printed stationery, removing this expensive overhead while moving your company one step closer to the now desirable paperless office. The optional Archiving feature enhances the module further by securely storing copies of all printed documents. With its intuitive user interface you can instantly search through hundreds of thousands of documents to find the one you need, even storing multiple copies of the same document so you can always find the previous version your customer is querying! The Supplier Catalogue module allows you to take your suppliers' electronic product catalogues, select products and enter them directly on to your sales orders without the need to hold thousands of supplier products within your own product database. Should you wish to stock your suppliers' products, you simply select the products you require and automatically import them to your MACE system. 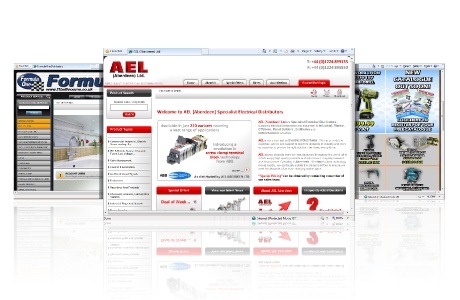 Our catalogue module has been optimised to make searching for the product you require as simple and quick as possible. Our catalogue is pre-configured to run the Luckins TSI catalogue, placing over 400,000 products for the Electrical Wholesale industry at your fingertips. With our EIS module, management staff can quickly analyse profitability throughout the company, find the most profitable products, locate which customers make the largest margins, and the most profitable salespeople, and even provide customers with a list of purchased products. Figures can be exported to Microsoft Excel and included in your management reports. Our PAS module is designed to allow quick and easy analysis of purchase information from your company, allowing you to assess information ranging from an overview of how much trade is done with individual suppliers, year-by-year comparisons of spending, and breakdown of product groups across each branch of your business. Figures can also be easily exported to Microsoft Excel for use in management reports. With our snapshots module, you can perform hourly snapshot backups reducing the risk of the loss of that all important data. 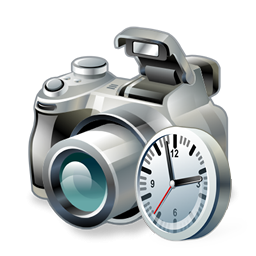 The snapshots take an image of exactly how the system is at the time of backup. Allowing users to continue with any previously lost sessions. Do your customers or suppliers want you to send and receive electronic versions of sales orders, purchase orders or any other kind of data? The MACE system can be tailored to your specific needs, our team of developers provide a customisation service that will enable you to interface with any third party system, accepting their data directly into the MACE system and streamlining your daily activities.